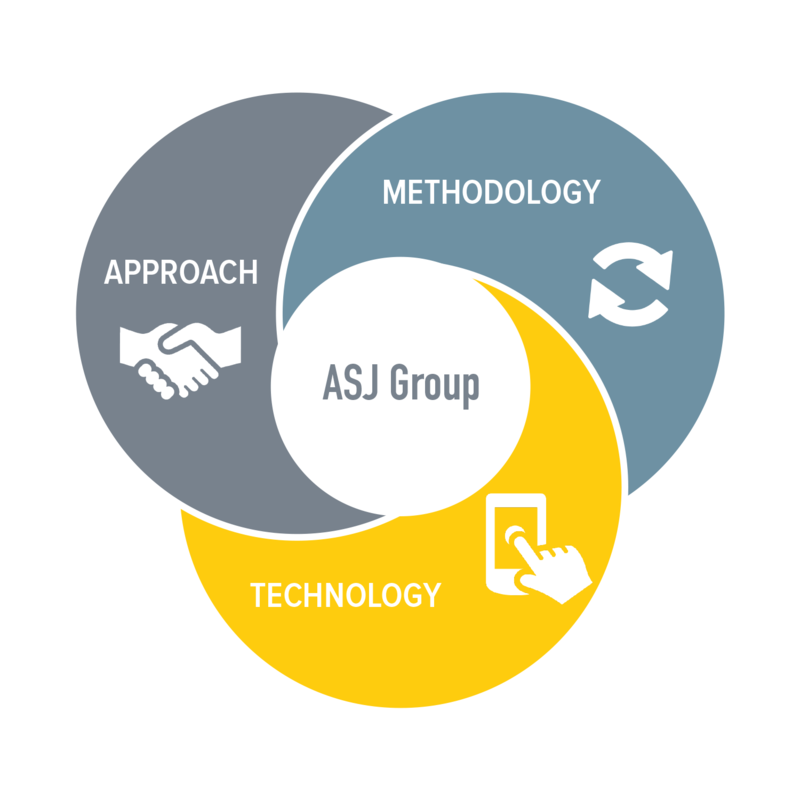 ASJ Search Group specializes in pairing qualified candidates with employers, building lasting relationships that benefit both parties. 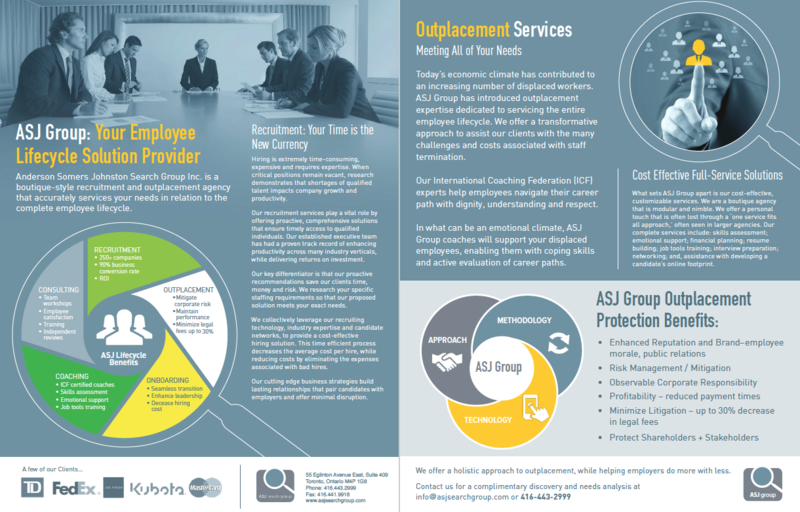 ASJ partners were having difficulty deciding how to launch their new line of business focusing on outplacement services. 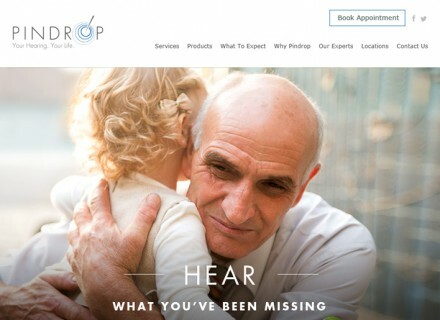 After months of internal meetings, the agency contacted Sprout to provide a strategic email campaign plan on how to best go to market. 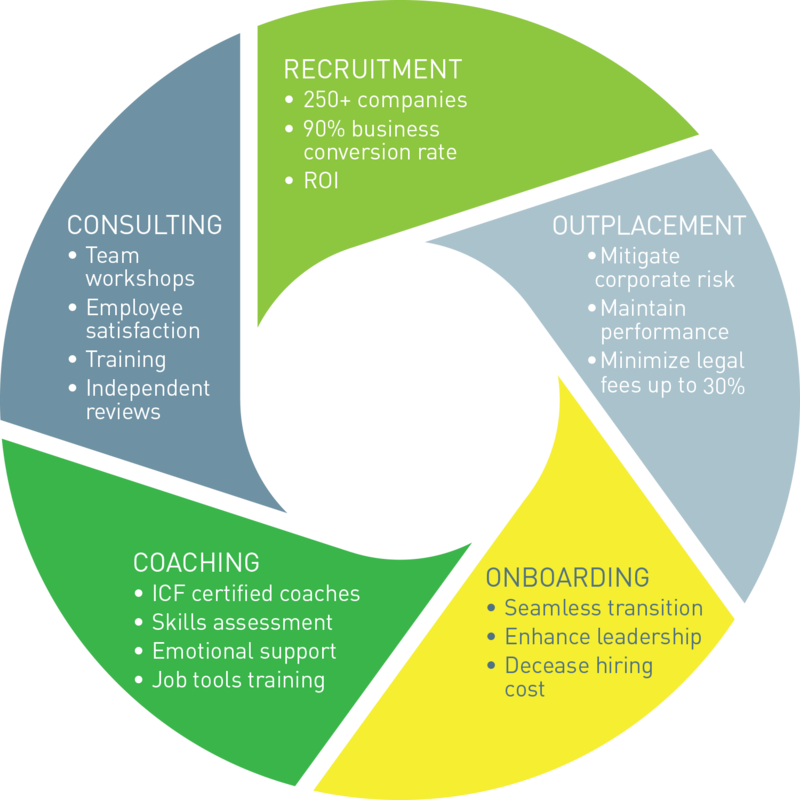 After competitor research was executed, Sprout made the recommendation to position ASJ Search Group’s outplacement services under the umbrella of ASJ Group: Your Employee Lifecycle Solution provider. 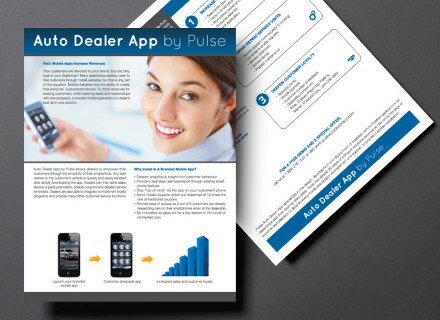 Sprout created compelling copy and infographics and organized all information in a succinct, clear and concise format for both digital and print. 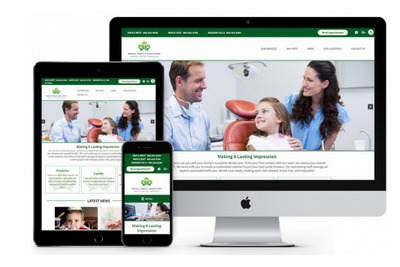 Sprout also developed a distinctive, modern design to launch ASJ’s new line of business through a targeted email campaign. 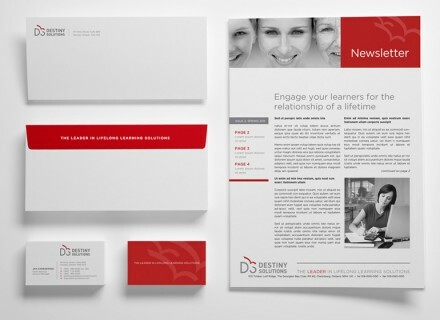 ASJ is extremely pleased with the result and has had strong and positive response from its customers and prospects. Update to come. Stay tuned!